Nadine Landry and Stephen “Sammy” Lind play traditional fiddle music that has been passed on for hundreds of years, classics of the south west Louisiana Cajun dance halls and songs that could have filled a 50s smoky bar jukebox. Alternating between fiddle, banjo, guitar and accordion they play true to the roots of American music with energy and respect. 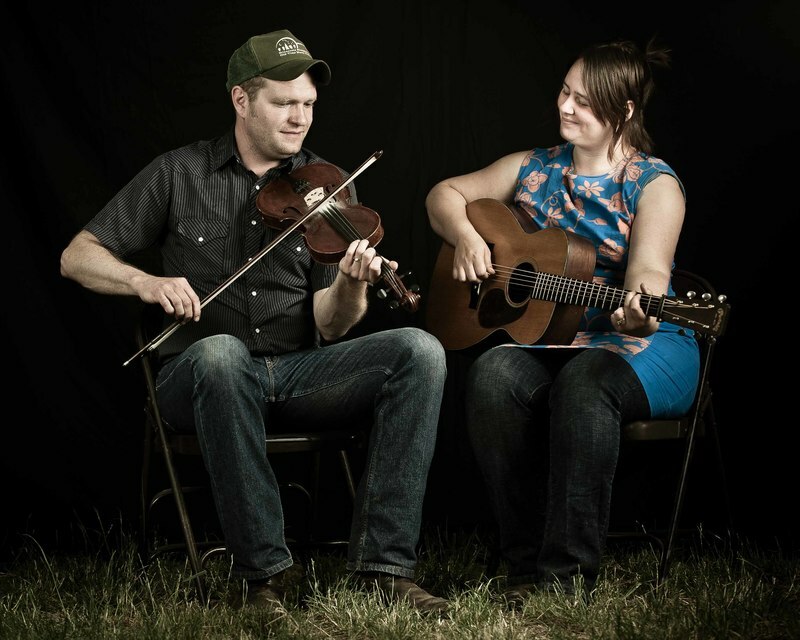 They are members of the Foghorn Stringband the Cajun Country Revival and have collaborated with countless musicians in the old time, cajun and bluegrass worlds.